GMD estimates the total revenue of European humanoid robots market has reached $138.2 million in 2017 and will continue to grow rapidly driven by an increasing adoption of human-like robots in a magnitude of industrial applications across Europe. 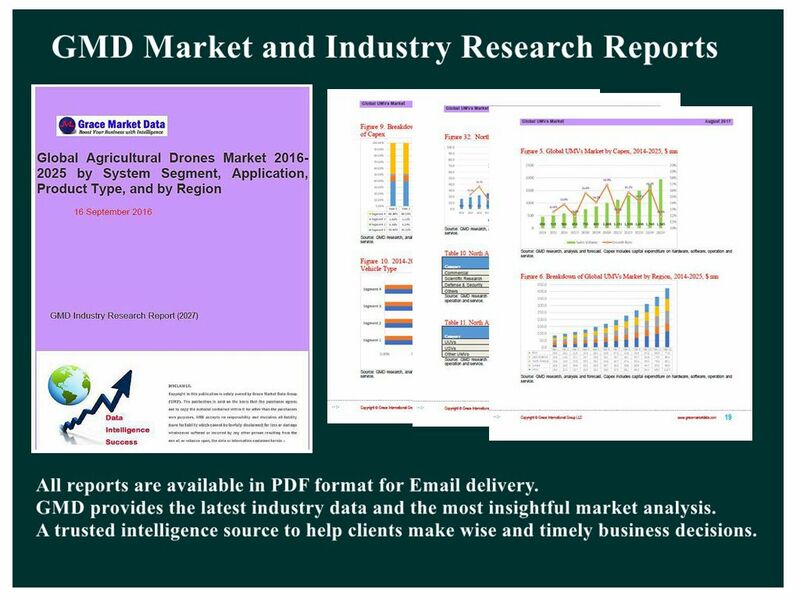 Highlighted with 26 tables and 40 figures, this 102-page report “Europe Humanoid Robots Market by Component, Product, Application and Country 2014-2025: Segment Analysis, Trend Forecast and Business Strategy” is based on a comprehensive research of humanoid robots market in Europe by analyzing the entire Europe market and all its sub-segments through extensively detailed classifications. Profound analysis and assessment are generated from premium primary and secondary information sources with inputs derived from industry professionals across the value chain. The report provides historical market data for 2014-2016, revenue estimates for 2017, and forecasts from 2018 till 2025. The trend and outlook of Europe market is forecast in optimistic, balanced, and conservative view. The balanced (most likely) projection is used to quantify Europe humanoid robots market in every aspect of the classification from perspectives of component, product, application vertical and country. Based on product type, the Europe market is segmented into the following sub-markets with annual revenue included for 2014-2025 (historical and forecast) for each section. On basis of application vertical, the Europe market is analyzed on the following segments with annual revenue in 2014-2025 provided for each segment. Specifically, potential risks associated with investing in Europe humanoid robots market and industry are assayed quantitatively and qualitatively through GMD’s Risk Assessment System. According to the risk analysis and evaluation, Critical Success Factors (CSFs) are generated as a guidance to help investors & stockholders manage and minimize the risks, develop appropriate business models, and make wise strategies and decisions.